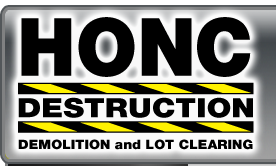 Commercial Demolition by Honc Destruction. Commercial demolition in Hollywood, Fla., by Honc Destruction. 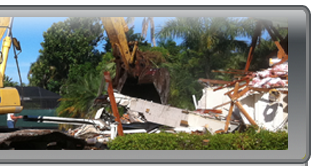 Honc Destruction is Southwest Florida's largest and most-experienced demolition company. commercial, industrial, government and education structures. We're the first choice among local governments and major businesses.